Sri Maha Bhairava Rudra temple is a Hindu Temple which is dedicated to Lord Bhairava. This temple is located at foothill of Thiruvadisoolam Road, Eechankaranai, Chengalpattu, Chennai. This temple is being constructed merely on the instructions from Bhairava by his devotee Shri Bhairava Siddhantham Swamy. The Temple is fully enshrined in a transparent glass enclosure, with Rudrakshas on both the sides of the entrance This temple has a circular Sanctum Sanctorum which has twelve steps each representing a sign of zodiac and after that twelve steps we find the supreme deity of this temple Sri Kshetra Paata Bhairava. The temple also has other deites as follows, below the Bhairava, there placed Ashta Bhairavas, Saptha Rishis and Saptha Kannis. The Sthala Vriksham "Peepal Tree" which is grown on a pedestal, a trident which is considered as Bhairavi, Pancha Mukha Anjaneya, Prathyankara Devi, Subramanya, Rudra Vinayaga, Vaishnavi Devi, Naga Rudra, Eswara, Vana Durga etc. This form of Bhairava is the one who belongs to this Kali Yuga. 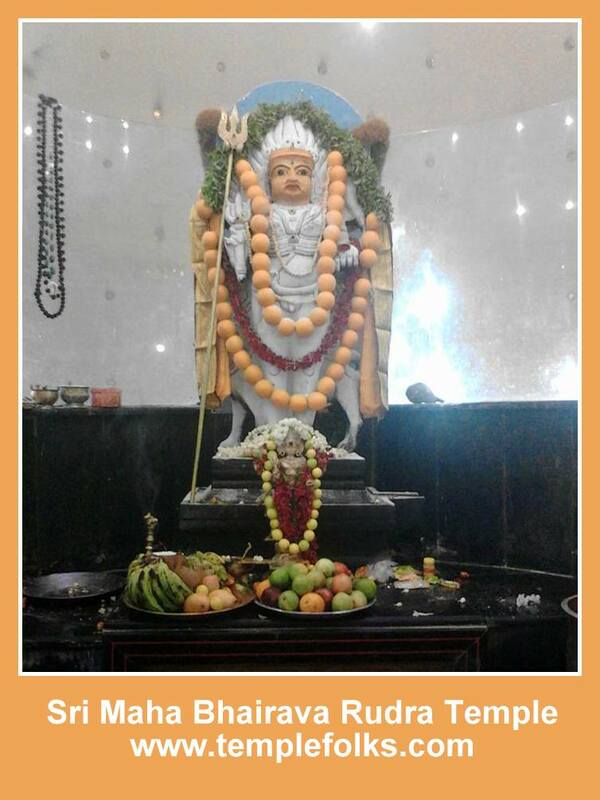 The wishes of the Devotees of this temple will be showered by Lord Bhairava. Lord Bhairava saves his devotees from all the difficulties they face in their lifetime and salvation. He showers his devotees, Peace of mind, Eradicates all negativities and get rid of Karma vinay. 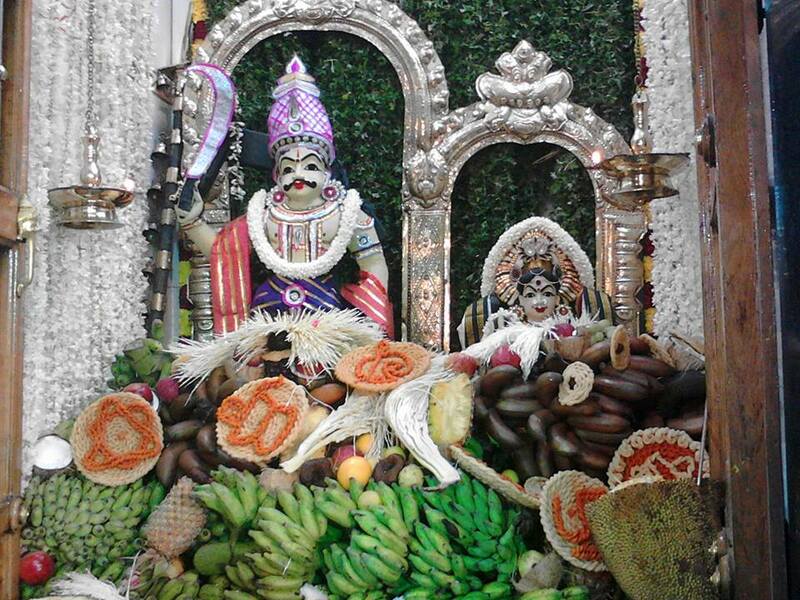 Temple timing for now is between 6am and 8pm.